Oh smartphones, it’s very easy for us to be jaded by them nowadays, especially when companies pump them out of the factories at a prolific rate. 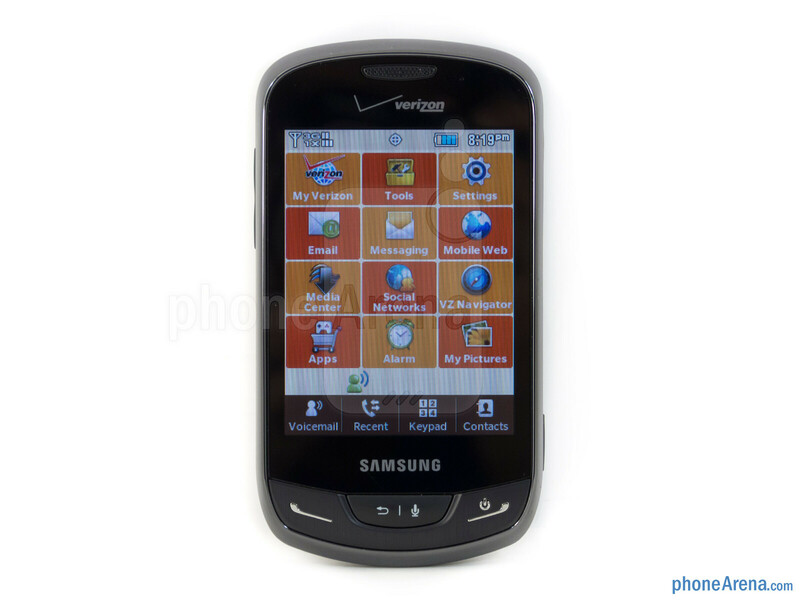 In hindsight, we realize why they’re so prevalent in our society, but for those who still long for yesterday’s feature phones, there’s the Samsung Brightside for Verizon here to the rescue for those who primarily text. Well, at $99.99 on-contract after a $50 mail-in-rebate, it’s already shaping out to be a hard sell. 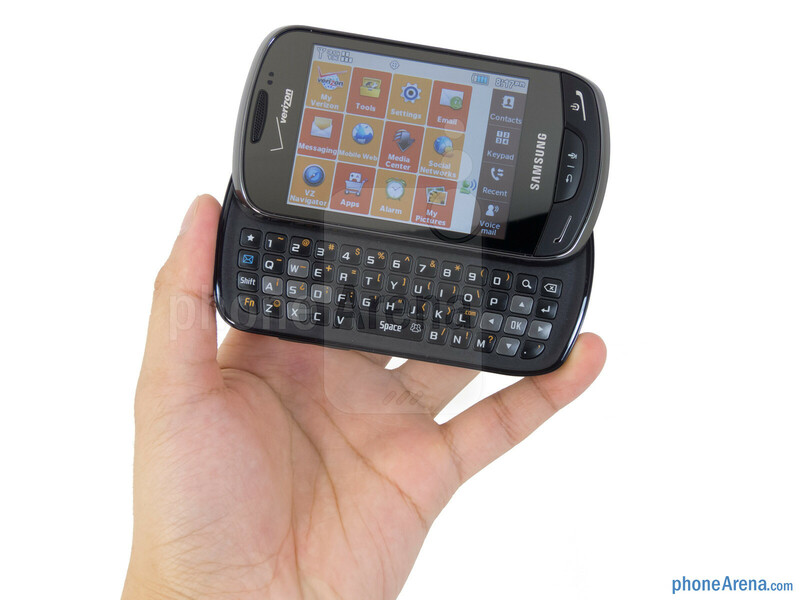 Quite indicative of any other low-end feature phone, there’s nothing pretty to look at with the Samsung Brightside. 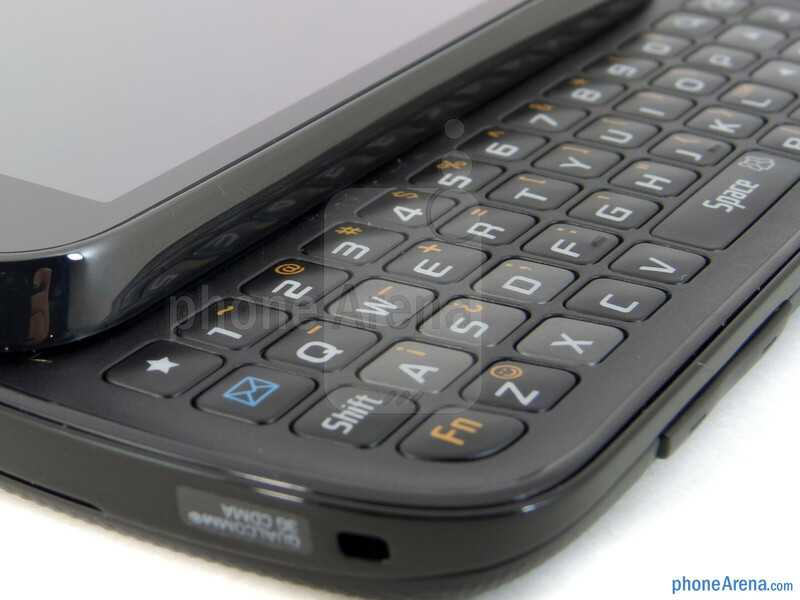 Yes, it’s lightweight (4.3 oz) and somewhat compact for a QWERTY handset, but its cheap plastic body doesn’t instill a sense of durability. Despite taking some design cues from the Samsung Droid Charge, which is evident by the camera’s pentagonal shape, the handset’s design is forgettable. You can compare the Samsung Brightside with many other phones using our Size Visualization Tool. Seriously, we traveled back in time with this one. Why you ask? 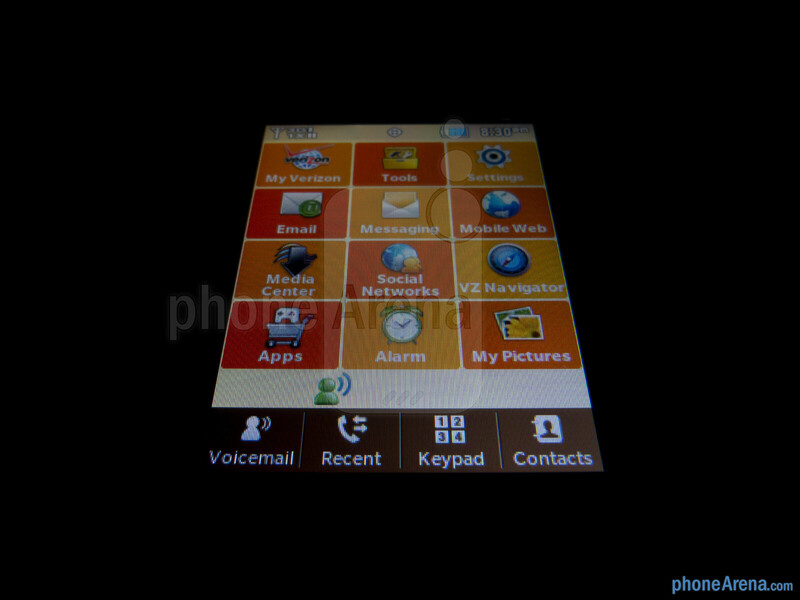 Well, taking a peek at its 3.1” QVGA (240 x 320) display is evidence enough to believe it. Indeed, it’s not big with details, but even worse, its bland colors combined its exceptionally poor viewing angles make it a nightmare to view outdoors. At first, we thought we were playing around with a resistive display, but it’s in fact a capacitive one. Luckily, its landscape sliding keyboard is usable enough for our fingers to comfortably type – even despite its flush appearance. Donning average sized rectangular buttons, we do like the responsiveness they exhibit. 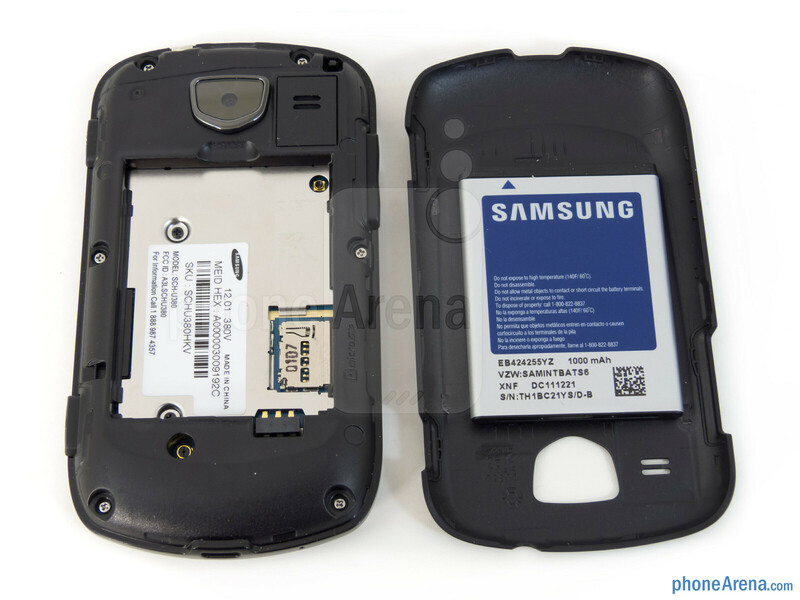 Lastly, a 3.2-megapixel camera is found in the rear, while removing the back cover gives us access to its 1,000 mAh battery and microSD card slot. LMAO! 100 dollars on a freaking 2 year contract? Are you kidding me? I wouldnt buy this for 100 dollars prepaid NO CONTRACT. WTF VERIZON!?! First, this is not a smart phone. It's a basic phone with no data requirements. For what it is, it does a great job. Pros: Compared to other touch screen phones I've used, this one is way faster and has a nice, responsive screen. 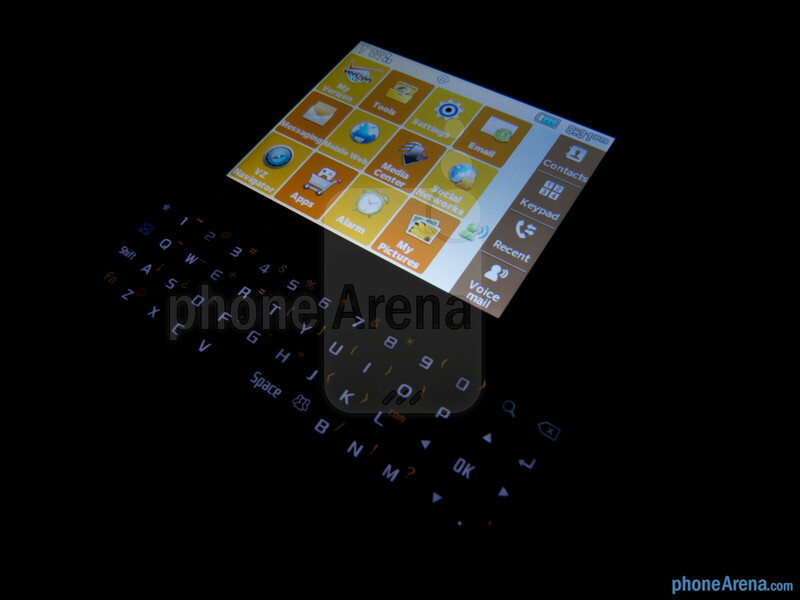 But it lets you have the best of both world with its slide-out QWERTY. And yes, you can use the touch screen simultaneously with the slider. You can customize the home screen as far as which icons you want displayed. Threaded texting is huge for me, a feature missing from a lot of other basic phones. The camera is not awesome, but is among the best for current basic phones spec-wise. Support for external memory is a huge plus. The music player accepts a good deal of formats, so I can just drag and drop songs from iTunes right into my phone. Cons: Customizability is somewhat limited, though I don't agree with some of the other reviews that say it isn't customizable at all. It would've been great to have Bluetooth 3 (this one still utilizes 2.x). 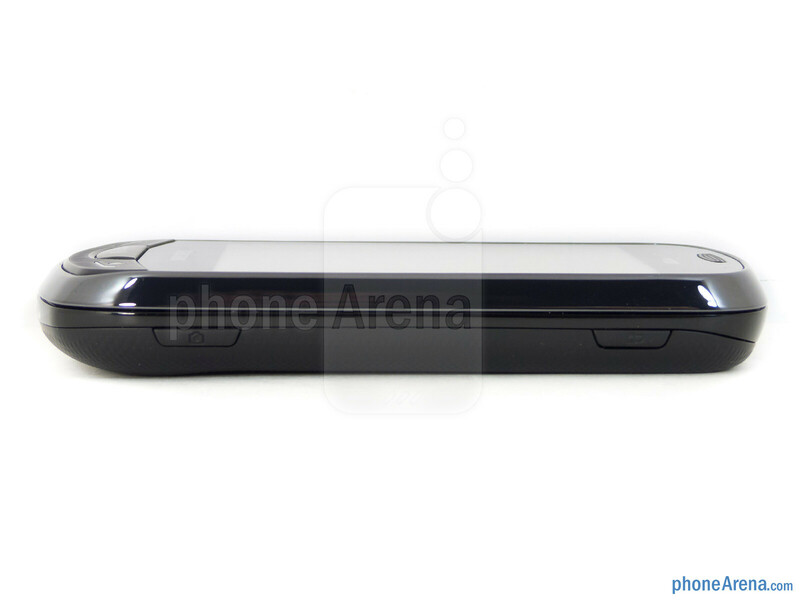 Another feature that would've been nice (but again, this is a basic phone) is an accelerometer (i.e. when you turn the phone sideways, the screen flips to match your orientation). The "document reader" looks nice on paper, but doesn't perform well at all -- very slow and unresponsive. However, it's not a feature I see myself using. Ever. If you're like me and don't want to pay the $30/month for data, but you want a nice big screen and a slide-out QWERTY, this is one of the best out there right now. Keep in mind, though, that it's not a smartphone. Don't expect the moon for features. It's a wonderful upgrade from my LG Cosmos. 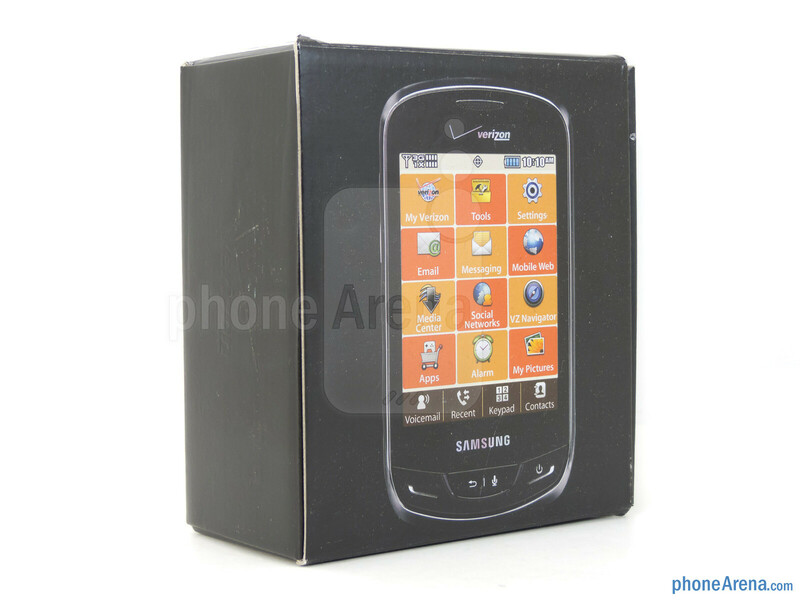 *NOTE: for best deal, if you're will buy the Samsung Brightside, I suggest you have to check at:http://Amzoffer.com/Samsung-Brightside Hope my review helpful. Thank you! This was very helpful. So many reviews are comparing this to a Smartphone. 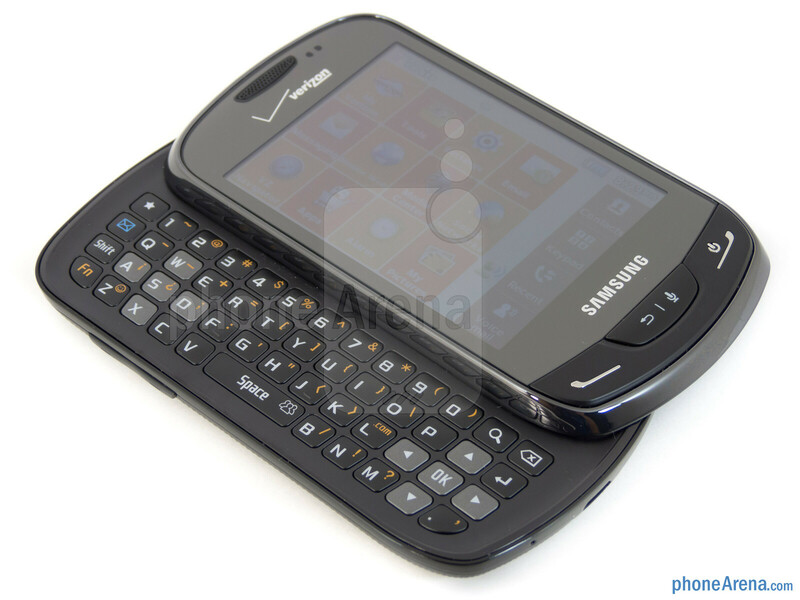 Those looking at this phone are those looking for an upgrade from the typical basic flip phone or slider. My son has an LG Cosmos and we were debating between upgrading to the Cosmos 3 or trying this. Nicer camera and bigger display. They put the hefty price tags on these devices to get folks to go with the smartphones. 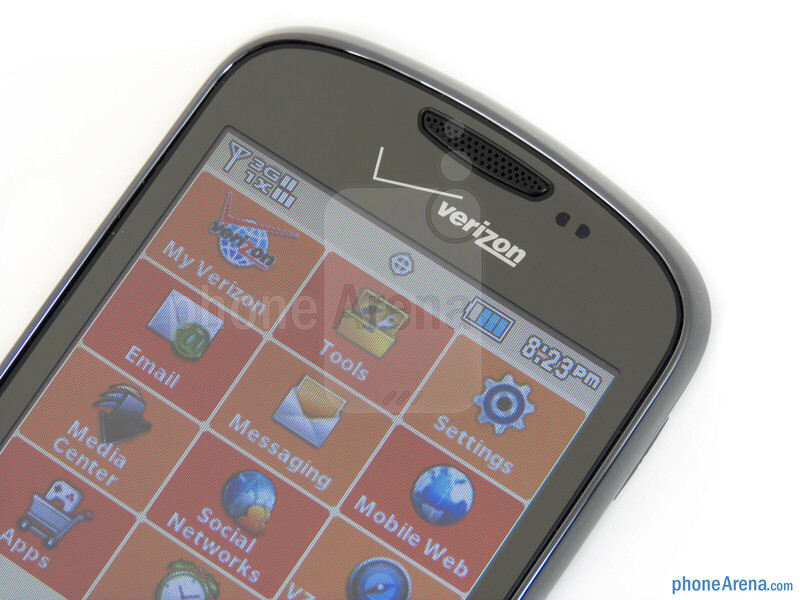 Granted why would you get a feature phone from a VZW store to begin with when you can go to a Target, Best Buy, or Staples as mentioned above and get the device for next to if not nothing when you upgrade. It's basically how things are going anymore in the phone world. They can drop the prices on the smartphones because they are raking in an additional $15-$30 bucks more per month off of them than they do off of the feature phones. To me the Brightside is a total winner. Why? When looking for a feature phone for some family members on Verizon the options were terrible. I looked at the smartphones, but each user would have to pay an extra $30 a month for data which they wouldn't use. Over 2 year contract that is $720 per person! 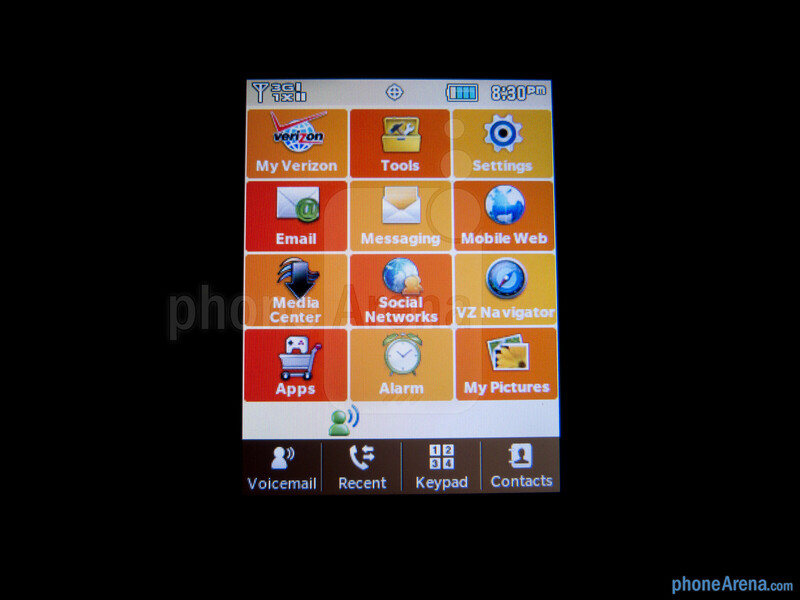 Then the Brightside came out and has a lot of great features for a feature phone, without the data plan premium. This phone is not a great smartphone, because it isn't a smart phone. 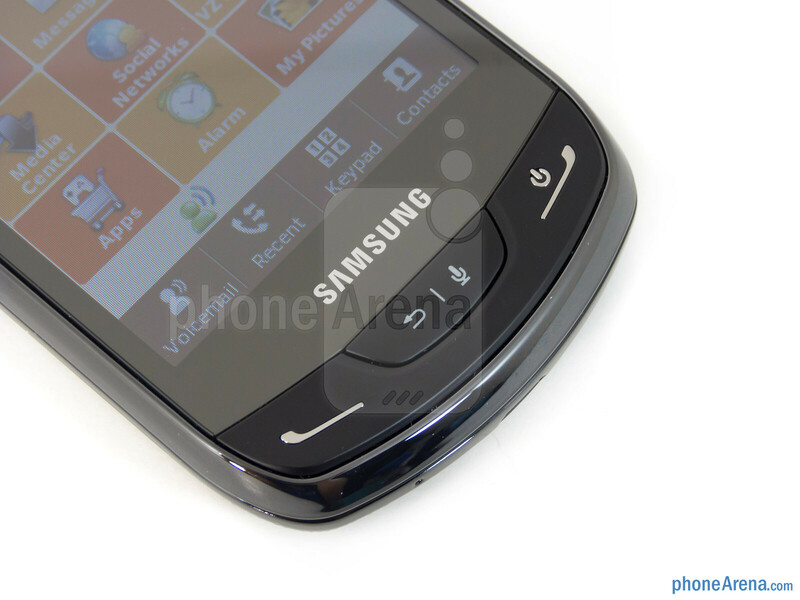 But it's an awesome feature phone and even has a dedicated camera button. Picked up 2 at BestBuy for $30 each. The $100 Verizon store price is steep for this phone, but worth it because it is one of the only good phones available through verizon without a data plan. you do know that $30 times 12 doesnt equal 720 right? 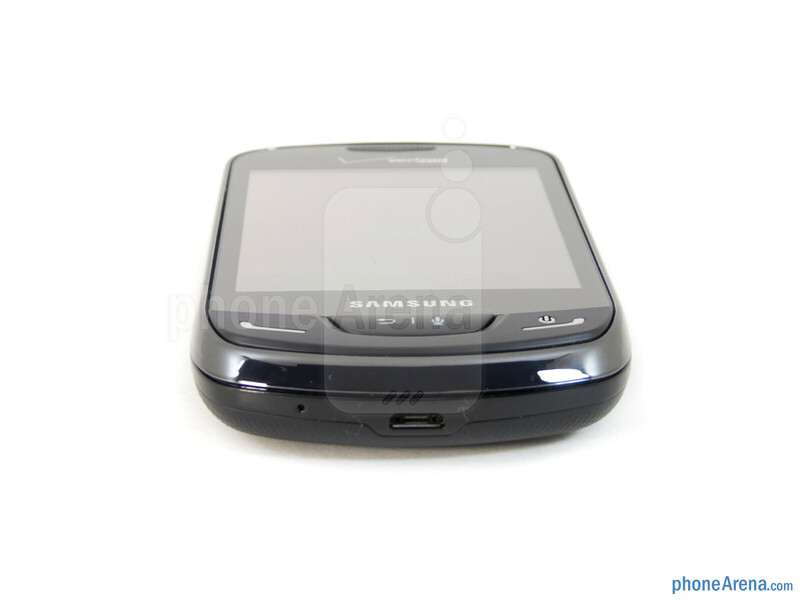 you have an incoming msg on your Android smart phone..."DDDDOORRRK"
f***ing phonearena,this phone should get at least 6/10.dont always look at the contract cost! 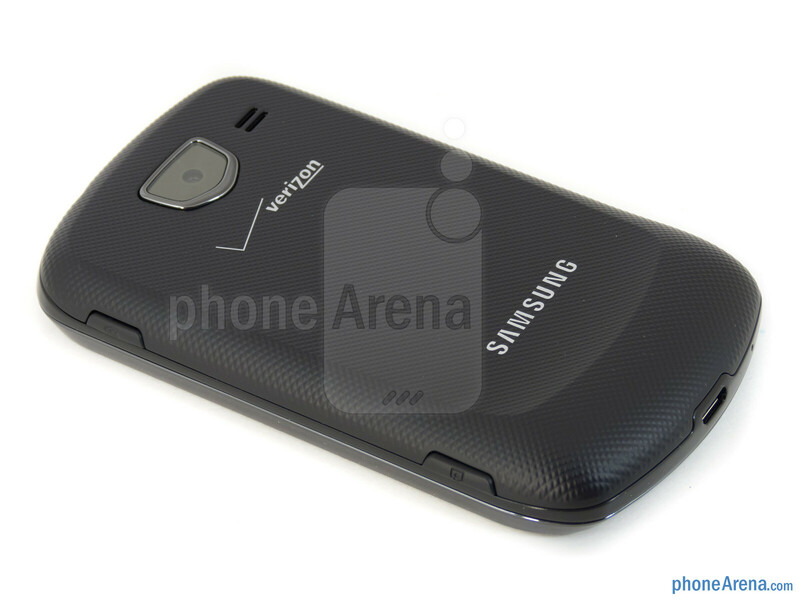 I'm pretty sure Verizon prices these phones so high simply to encourage people to go Smartphone. Eh, why not? 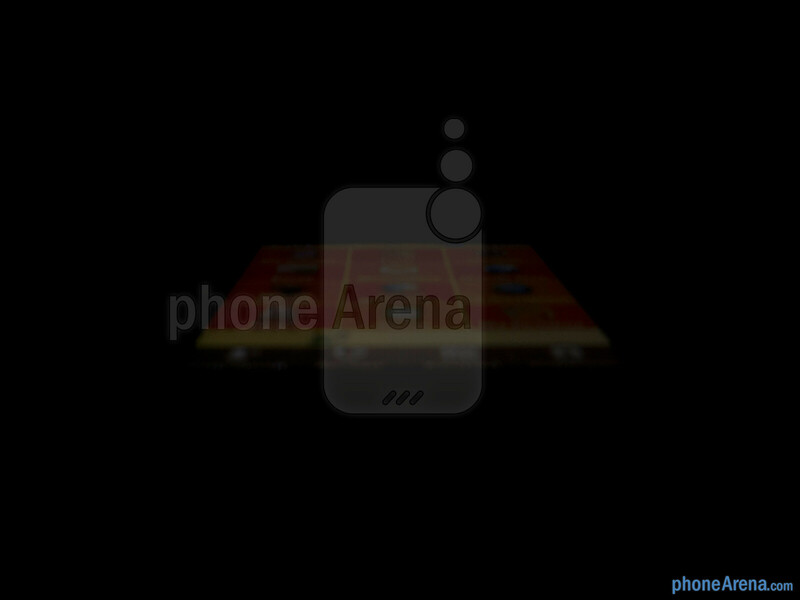 Phonearena Lost me as a reviewer follower. 2/10! That would mean the phone pretty much doesn't work. This phone is 29.99 at Radioshack and Best Buy. Not $100, you would be a fool to buy directly from Verizon. This phone is one of the best non Smartphones out there. I personally have a smartphone but take a look at non smartophones for other lines on my account that don't need web access. This phone is cheaper than 9/10 smartphones upfront and $30 dollars a month cheaper. Very poor review. I would look for a new job because I will no longer take any review scores seriously from this web site! More like "Look on the Brightside, after 20 months, ANYTHING will be an upgrade over this piece of crap." I don't understand why just about every "pro" reviewer compares this phone to smartphones. It's an apples and oranges comparison. Someone looking at this phone does not want a "cheaper smartphone," because the DATA PLAN is the issue, and none of these supposed "expert" reviewers seem to get that. 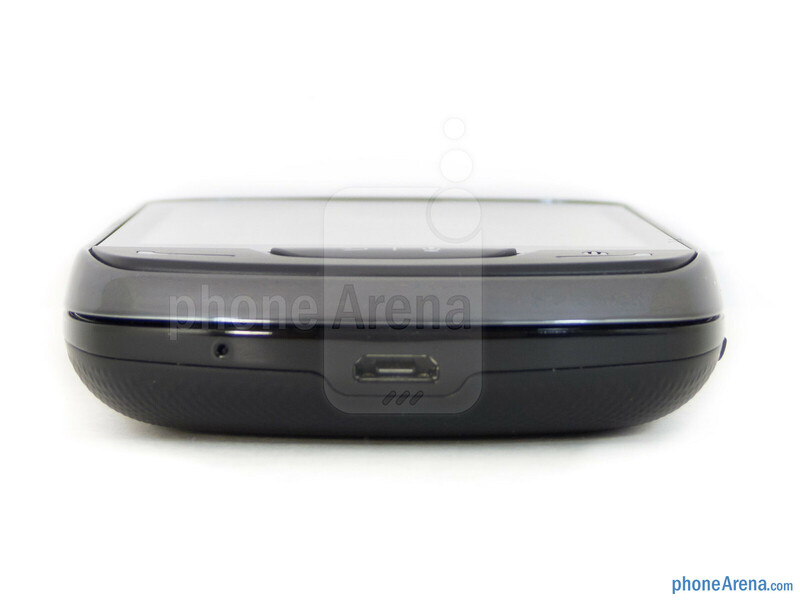 If you are going to compare it to something, compare it to similar FEATURE phones, such as the LG Extravert. DON'T go telling people to get a smartphone just because it seems cheaper. That "cheaper" smartphone is going to cost $360 MORE each year in mandatory data charges. Learn some math! agree. 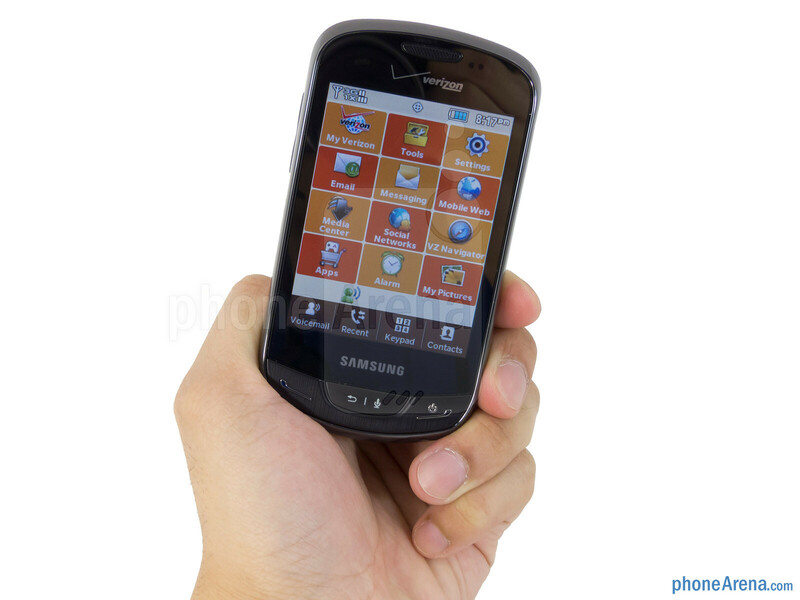 y not call it what it is..."feature phone with a touch screen"
I just ordered 2 of these from Walmart. The cost of 2 phones + shipping came to a grand total of $0.00. Now that's a deal!! I'm having quite a few problems with my Brightside, also. It shows that it's charging when it's not?! It shows that I have 2 new messages or 4 new messages, when all of my messages are READ?! At first I thought that this is an overall good phone, but this is making me think otherwise. I have had this phone for four weeks. The person I am calling always complains that they hear an echo from their voice, especially on local calls. I tried removing the battery for 10 seconds and then reprograming through the Verizon *228 number but it is still a problem. The same problem exists on the 2nd Brightside phone we got for family use. I like most of the features but the touchpad is very "touchy". Thanks for posting this. I just received my THIRD brightside because of ECHO issues and this one is doing the same thing! I'm so angry. Even when I turn the earpiece down to it's lowest setting they can still hear themselves echoing. I can't hear it, but all of my callers can. It's maddening because I run a business with this phone (sad I know, but I hate data phones) ... they (verizon) are trying to make me feel like I'm the only one with this problem! I'm calling today and getting a completely new phone. They should call this phone "dark side".... it's evil! 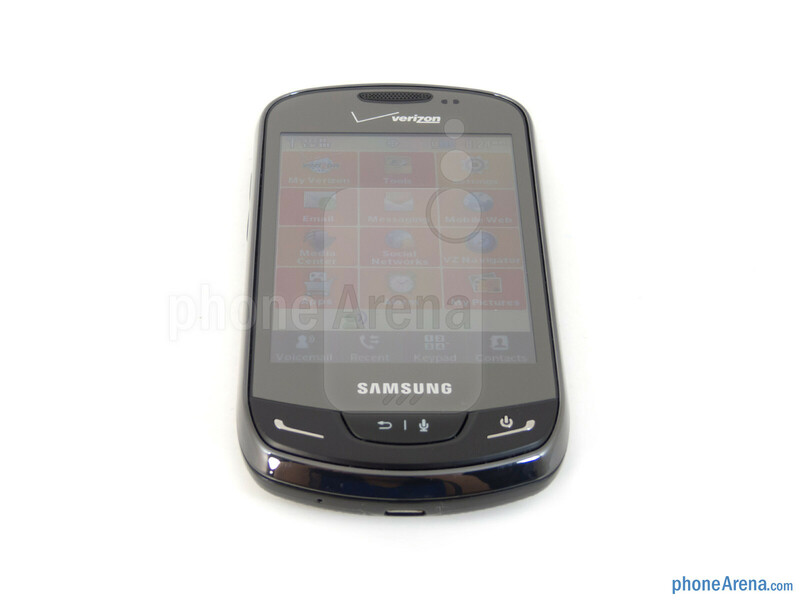 we were excited to get our samsung bright sides, but at first use we had problems with echoing. We took out the batteries and re-inserted them. We did *228 and restarted them many times. We took them back to the kiosk where we purchased them and were told they hadn't received any complaints about echos. But everyone we conversed with on our bright sides complained. We couldn't have a conversation with family or friends for almost a month while we kept "trying them out to see if it continues". Finally we went back and traded them for LGs. First call to my daughter, she exclaimed "you got a new phone". We could converse again. Don't believe how wonderful the bright sides are. They look good, but I want a phone I can use. I just did a software update on a Brightside that was having terrible echoing issues and it seems to have cleared it up. Updated to software version 380.FD03. 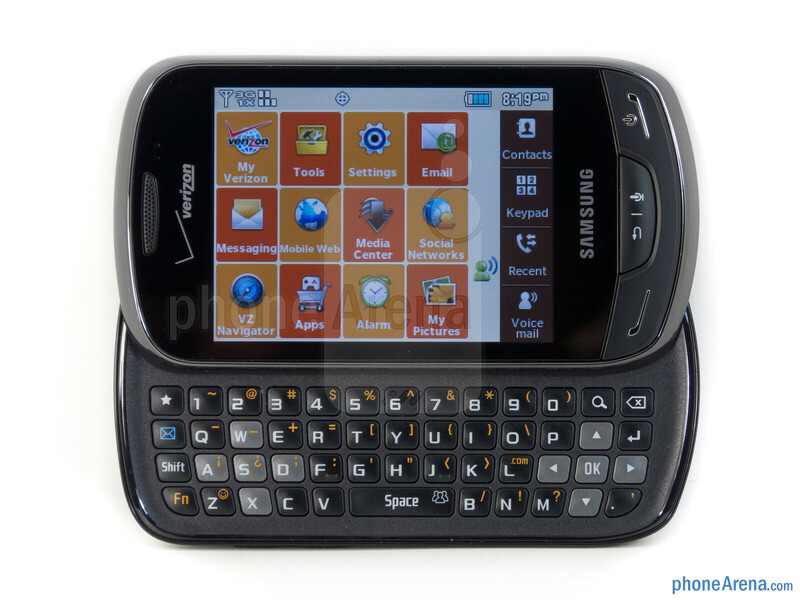 I needed a REPLACEMENT PHONE as I had a lightening strike & my Samsung U-540 was plugged in. I was going to buy the convoy, but would like to start texting. I am in a family plan with a friend. It is like pulling teeth to get someone to sell you a replacement phone, they want you to sign a NEW contract. Anyway, the best prices that I found were at Sam's Club. Bought the "Brightside" based on recommendations, but before I activated it, I called Verizon & the lady said they had a lot of recalls & problems & when I read reviews, they were told by Verizon that they were aware of the problems & because they were working on them, they would NOT replace their phone!!!!!!!!! I asked the lady from Verizon what was a good phone... And basically, THE VERIZON REPRESENTATIVE COULD NOT RECOMMEND A GOOD PHONE.... even though she had no problems with hers. They are coming out with new phones too fast that are not well tested. And once you get a phone, they don't give you a NEW phone, but a "refurbished" phone... Cell companies are the only people that I know who can get away with this. Oddly, my old phone has great ratings. Could probably buy one off eBay for $30-40, but would not be easy to text with. So, what is one to do? 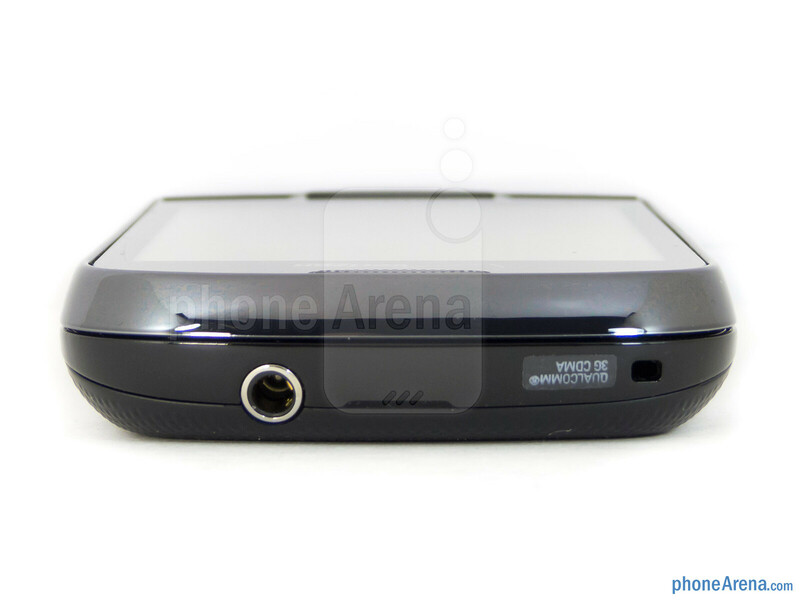 Can anyone give me some sites of people/companies who are unbiased & will compare phones????????????????? PLEASE. 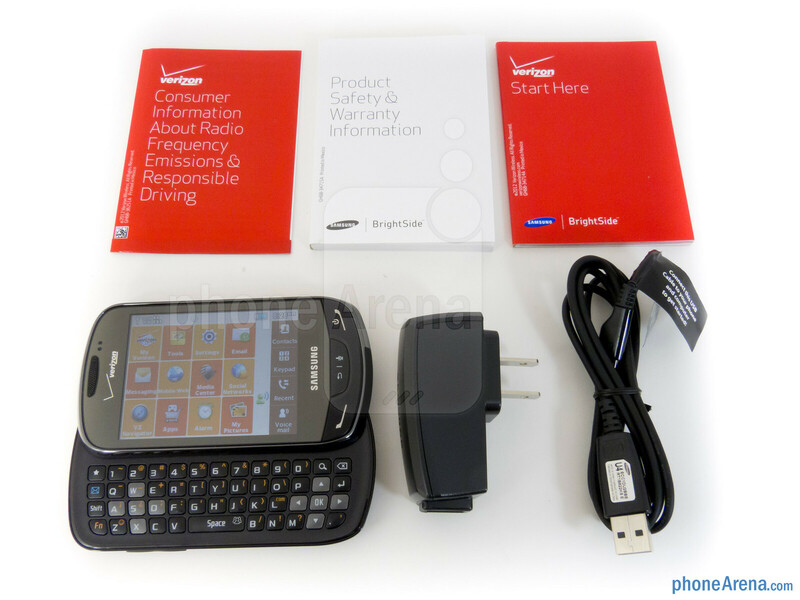 I doubt that I will be getting a smartphone yet, as I had one that I didn't use & the primary person on our family plan had a DROID II which, as the Verizon people told him, "WAS POSSESSED", so he started using mine, which had not been used at all for over a year & a half. Please help me! (Money is an issue, but my insurance will pay for a "comparable phone". The review badly misses the point of the phone by focusing on the up-front cost. You have to include the (lack of) cost of (not) paying for a data plan for two years. I and many others do not need or want to pay for a data plan but do want the touchscreen and basic user-interface perks of all the smartphones that require one. Good for Samsung for providing a product for this market segment that is sorely underserved by companies trying to tie data plans to a particular phone design and form factor, thereby locking people into greater expense over the life of the phone. I did not like this phone. It was too sensitive meaning when I took it out of a pocket. it would try to connect to the internet, sometimes just picking it up connected to internet. The one I had had a corrupt micro card slot. 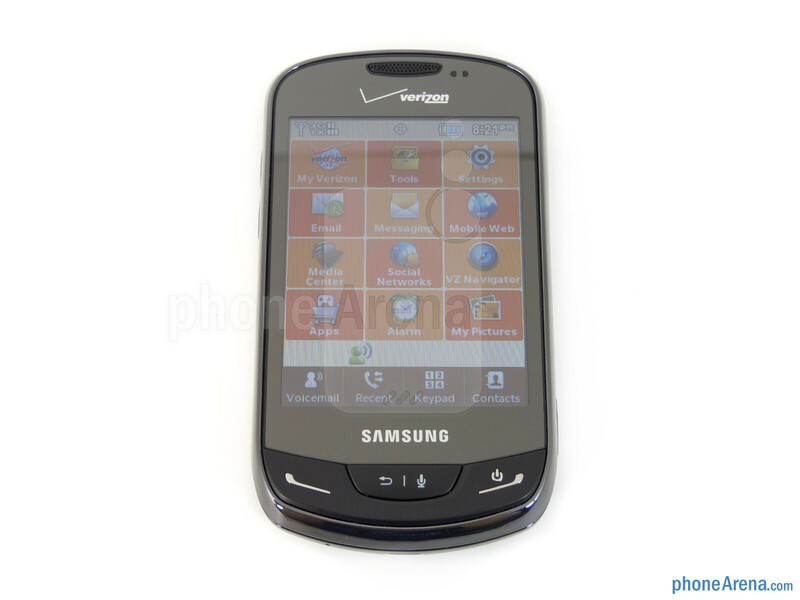 I was so miserable with the phone that I got rid of it and got another one that is not nearly as sensitive to touch. What a bunk phone...what a joke.